It's October which means it is time to cozy up our homes for fall! 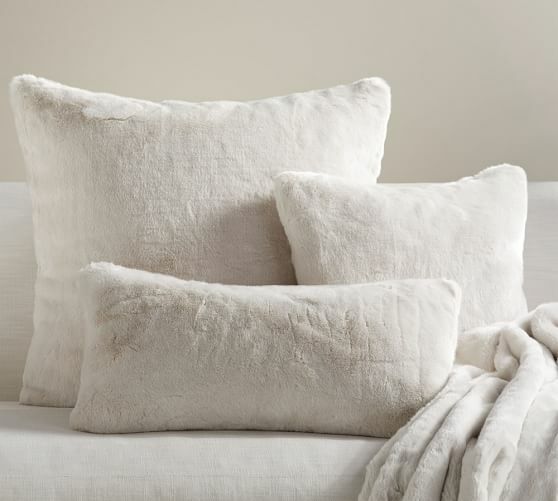 Cozy home decor can be as simple as adding in extra texture with blankets and pillows. Warm colors from nature also will cozy up any space. 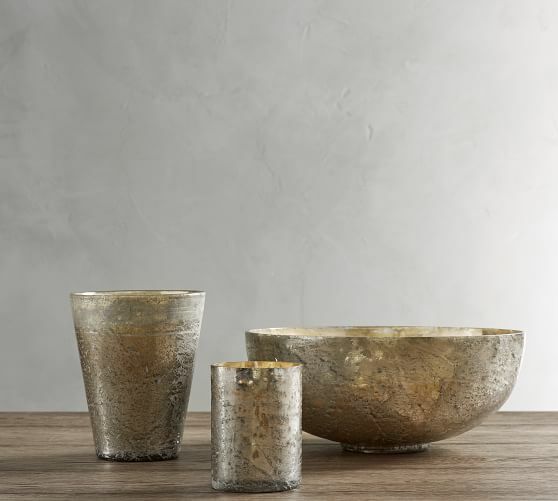 Here are my 5 top picks for filling your house with cozy home decor this season. 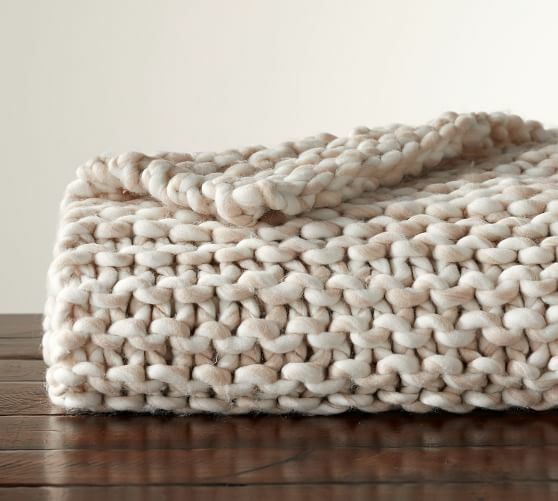 Add a chunky knit throw to your sofa or chair, even your bed for instant coziness. Candles are always a must. Fall scents will make your home smell so good and the flickering of the candle light is so cozy. 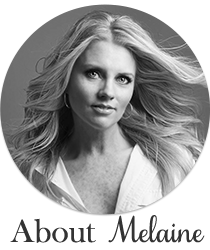 Faux fur is also a must for me to cozy up your home for fall. Besides being pretty, faux fur pillows are so soft and are great to curl up with. Keep your feet warm with a fuzzy wool rug underfoot. The texture in this rug just screams warmth and coziness. 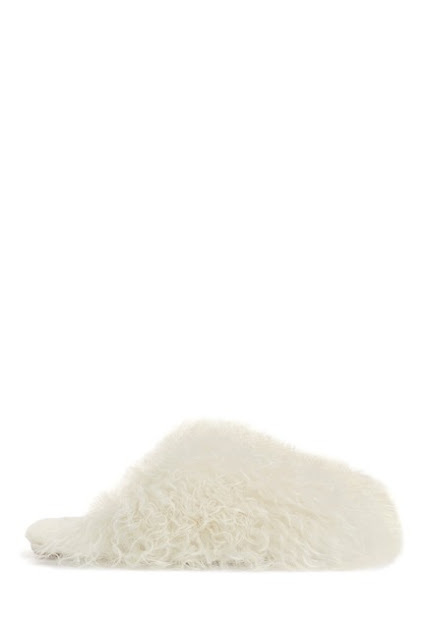 Keep your footsies warm and cozy with these great slippers. Now grab a cup of coffee and get to cozying up your home! What are some ways you add warmth to your decor this time of year?